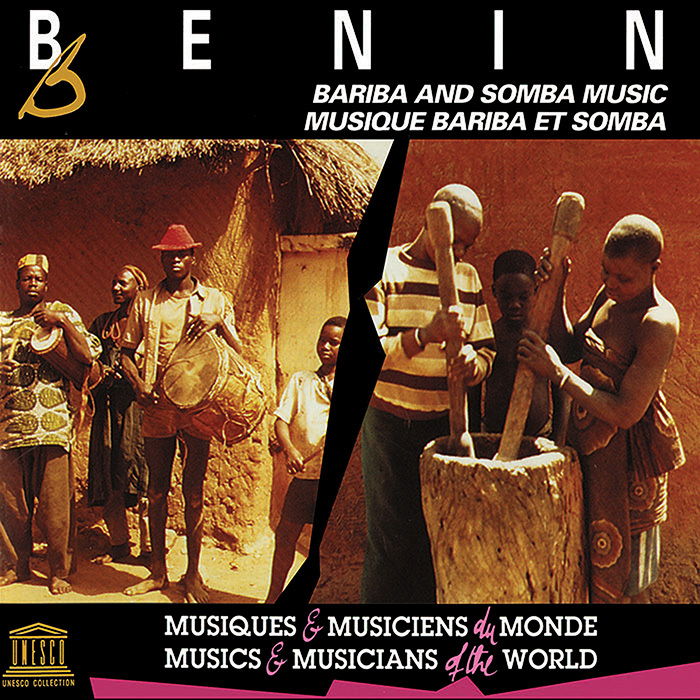 The northern regions of Benin are home to the Bariba and the Somba peoples. 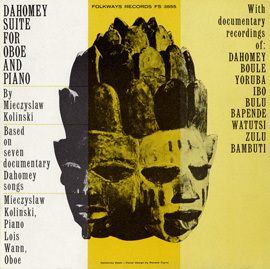 Each has a different approach to the role of music in their culture. 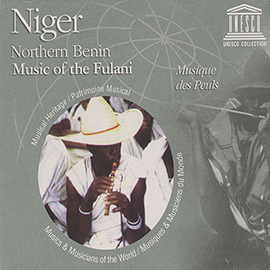 Within the highly hierarchical Bariba society, music is usually performed by professional musicians or griots, storytellers in ceremonies; the function of this music is to enhance the prestige and the pomp surrounding a prince or his dignitaries. 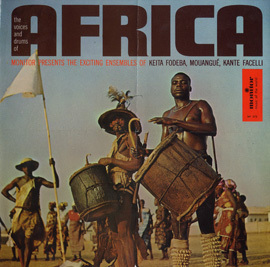 For the Somba, contrastingly, music is part of everyday life, and both males and females take part in the playing and dancing. 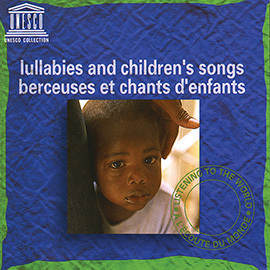 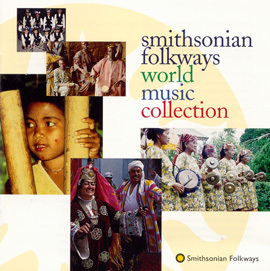 This collection of field recordings presents six examples of Bariba stories and song and six examples of Somba music and song.